Starting with a vision and encouragement from future customers, we established an industrial/mechanical contracting firm capable of accomplishing projects both large and small. With this vision and hard work, DANCO Industrial Contractors, Inc. has grown to over 75 employees servicing clients in the Southeastern US. DANCO Industrial Contractors, Inc. is committed to the welfare of their employees and the total satisfaction of their customers. 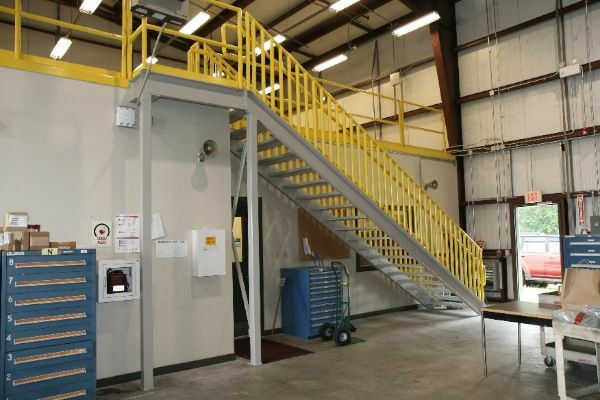 DANCO Industrial Contractors, Inc. takes pride in their performance with regard to scheduling, costs, and safety. We consider each opportunity a strategic alliance with the customer, rather than being "just another industrial contractor". DANCO Industrial Contractors, Inc. has a team of trained professionals who are skilled in their crafts and disciplined project managers who accomplish projects safely, on time, and within budget. We have a complete commitment to excellence on all projects, large or small. We trust that you will consider DANCO Industrial Contractors, Inc. for your next project. You can contact us by e-mail or phone.